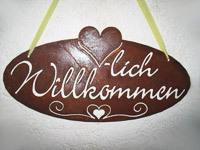 Welcome to Glottertal, Black Forest, Germany. 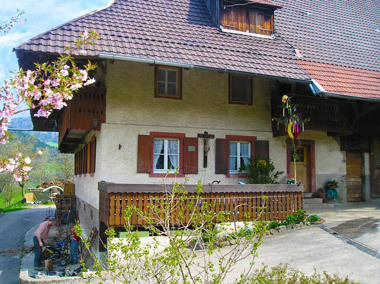 Our historical farm "Dischhansenhof" offers a nice vacation home all year. The sunny and family friendly vacation apartment for 2-6 persons with 2 balkonies was built in 2011 and is located in the separate house next to our farm. Our farm has cows, pigs, chicken, ducks, bees, rabbits, a horse and our nice dog. 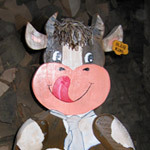 We are looking forward to your visit on our Black Forest farm.